This is a sponsored post on behalf of Folgers. However, all opinions are my own. 2016 has not been our year. We have a baby boy on the way that we cannot wait to meet, and he is the shining star keeping us focused and moving forward. He is the positive moment of 2016 that has otherwise been filled with loss of my mother, my grandfather, and Bryan’s uncle, of medical issues, of big, stressful life changes. and of lots of hard decisions. 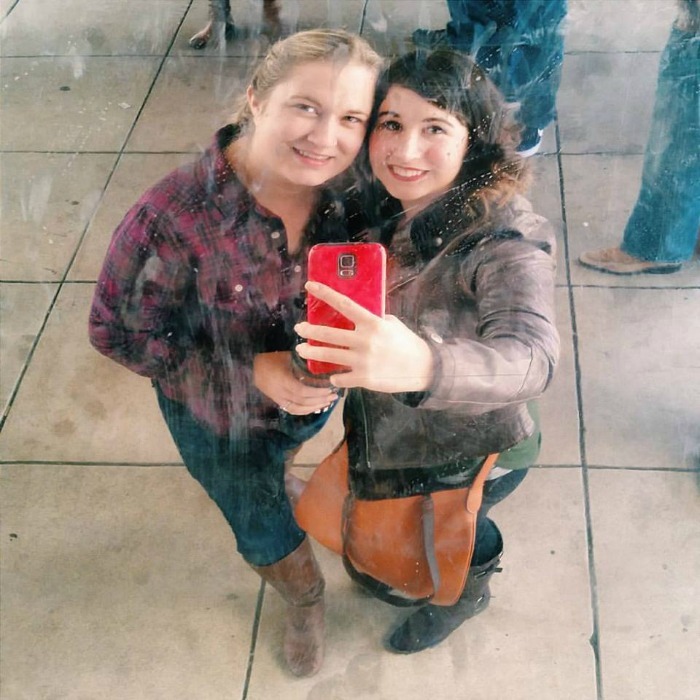 During mom’s cancer fight, I managed to keep up with most things here on the blog and in life. 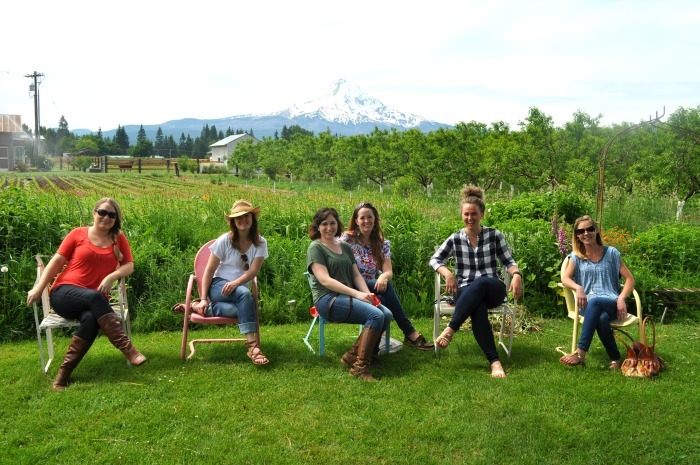 Mom was always someone who brainstormed with me, even crafted with me for the blog. But after losing my mom in the spring, keeping up became hard. I took a step away to be there for my family and take care of myself, especially with a baby on board. Stepping away was easy. Stepping back not so much. Even today I find myself struggling to stay on top of everything because life seems to keep throwing us curve balls this year. I’m sure I’m not the only one feeling this way either. If we are all honest, there are days we just want to be left alone. Where we would rather stay in bed all day than get up and tackle the next item. Where we would rather binge on Netflix with some ice cream rather then stay strong. It’s those days, weeks or months even where we all need a mentor and friend who will remind us to take things one step or one cup at a time. For me, this friend and mentor is Rebecca from Sugar & Soul! 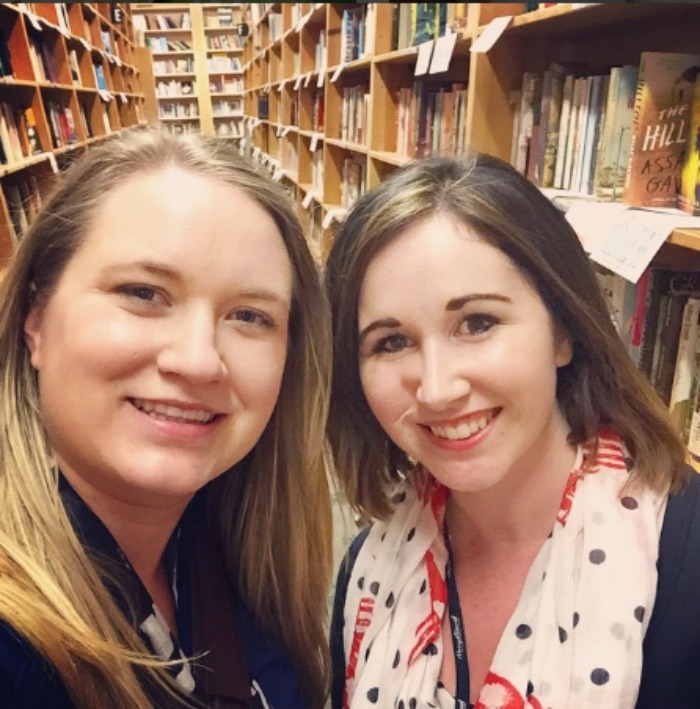 She is mentioned more than a few times on this blog because she is my best blogger friend and a nerd just like me. If you haven’t been over to her blog, you are totally missing out. 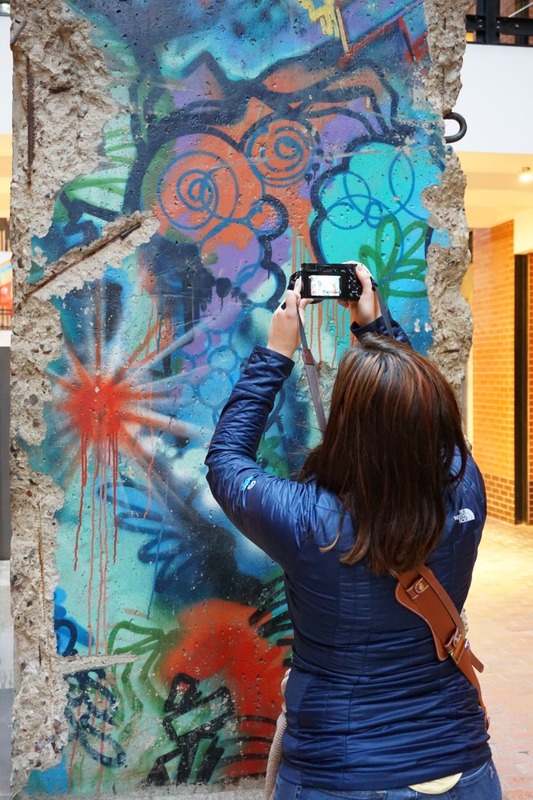 I look up to her amazing talent – she is quick witted, has endless ideas, incredible photography talent, and an unstoppable work ethic (she will probably try to deny all of this!). 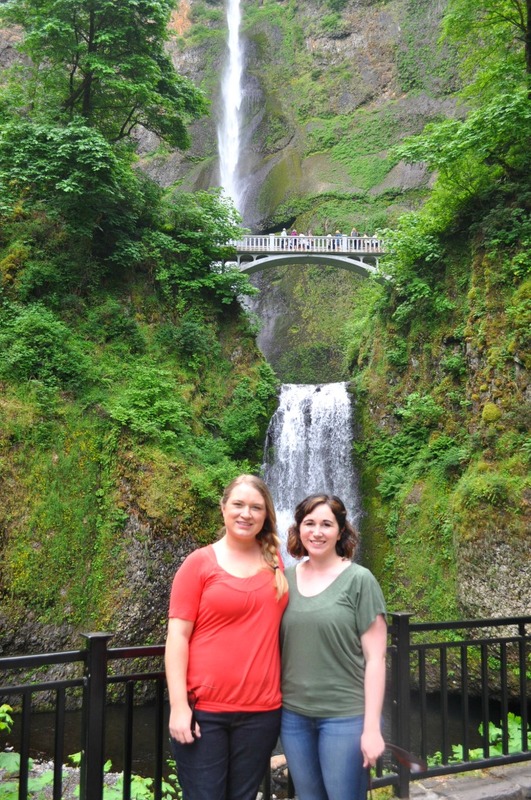 Plus she is one of my favorite travel buddies! But more than her creativity and skills as a blogger, she is amazing person. We started our blogs around the same time and were very in step in the beginning in terms of the knowledge we were learning, the growth we were seeing and so forth. Our discussions grew from just work stuff to real life and real friendship. When Mom got sick, Rebecca was one of the first people I told. Not only was she supportive on a personal level as a friend, but she also stepped us as my mentor in ways she probably doesn’t realize. She kept me on track, reminding me of big events or updates that popped up as I needed to be aware of them. She offered me focus, advising me on what should be priority and what I could probably set aside. She provided me with brainstorming sessions and inspiration when I felt tapped out. Not only does she still provide me with an immense amount of support with work, but she also acknowledges the emotional roller coaster that is 2016. She does not tell me to move on or let go. She does not avoid asking the tough questions. Because a really good mentor doesn’t just focus on the task at hand, but cares about the person as a whole. After my mom passed, a care package arrived at my house filled with individual wrapped gifts for different moments – like when I didn’t want to get out of bed, didn’t feel like cooking dinner, needed to escape into a book or movie, or struggled to remember who I was. As my mentor and my friend, she has always reminded me to allow myself the room to feel and be who I am and to always take things one day at a time. I am so lucky to have her in my corner and I am so thankful that she is stepping up yet again to come visit me in just over a week to help me prepare blog content before the baby comes! We are going to work our butts off but I’m also excited to sit down, chat, and enjoy one cup at a time with her! Folgers realizes that everybody – from me and you to Olympic Athletes – needs people to support us while we reach for our goals. It’s the parents, neighbors, teachers, coaches, and friends all around us who help each and every one of us take it one day and one cup at a time. So when they asked me to write about a mentor in my life, I jumped at the chance. Taking time to recognize the people who encourage us, support us, hold our hands, send us care packages, and keep us on the sane path of life deserve all the recognition that they can get. 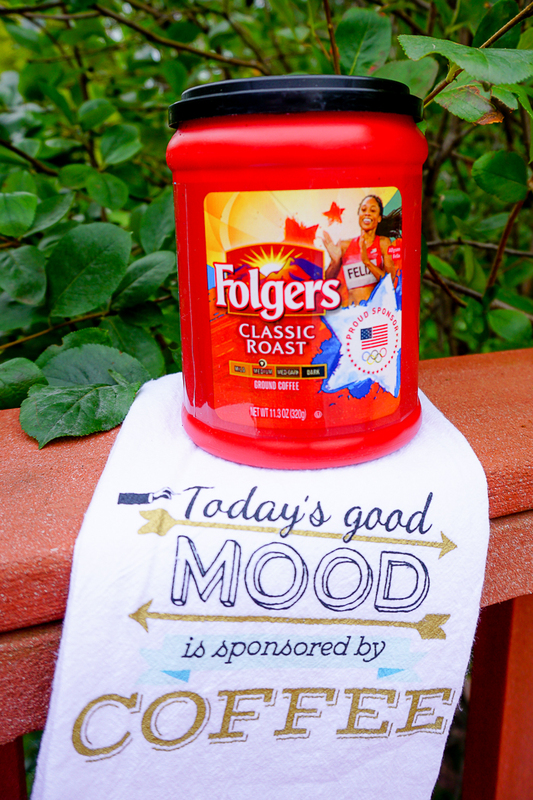 So Folgers and I are challenging you to think about a mentor in your life and thank them! There is even a chance of winning Folgers Olympic products so make sure to keep reading after this video. I suggest having tissue on hand! 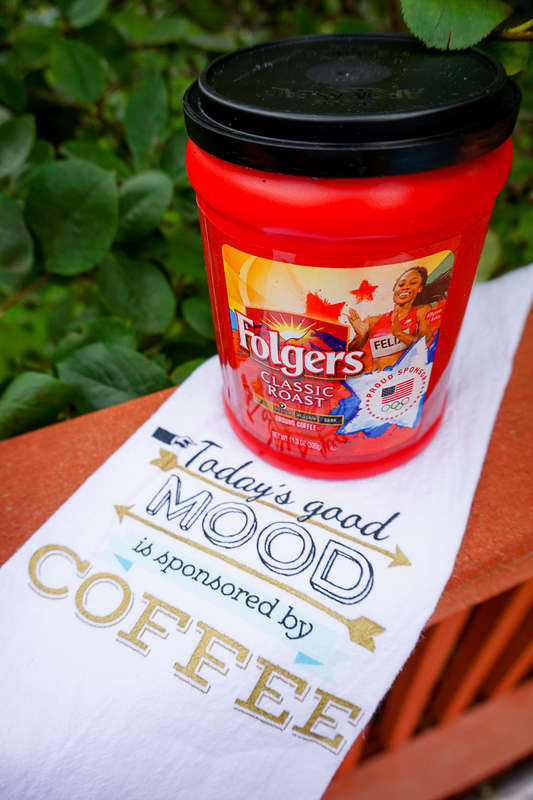 😉 But whether you win or not, it’s easy to give them a little Folgers gift with a cute mug and kitchen towel! 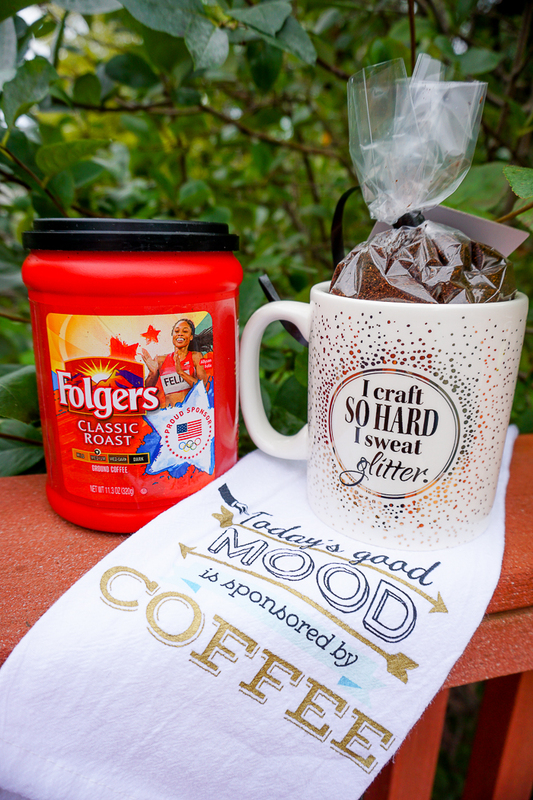 Who wouldn’t want to win Folgers prizes just for saying thank you to someone who has made their life better #OneCupAtATime? All you need to do is tweet your thanks to them using the hashtag #OneCupAtATime and then comment below telling me who has been a postiive mentor in your life! I’m terribly with words, so I’ll keep it short. This post is so special. Rebecca is indeed special and you are special too. So sorry about your year. Thinking of you friend.